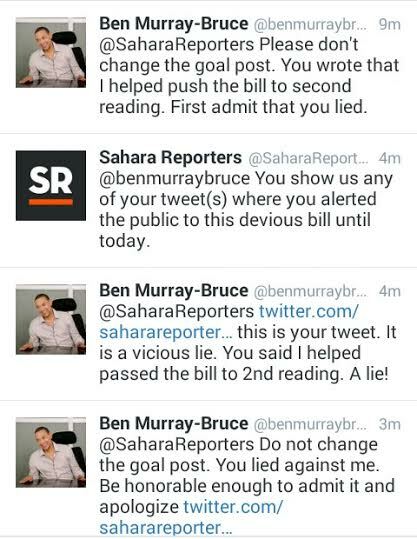 Welcome to Mercy Ebute's Blog: Bill to jail abusive Nigerian Social Media user passes 2nd reading + The battle between Sahara Reporters and Ben Bruce on the issue. 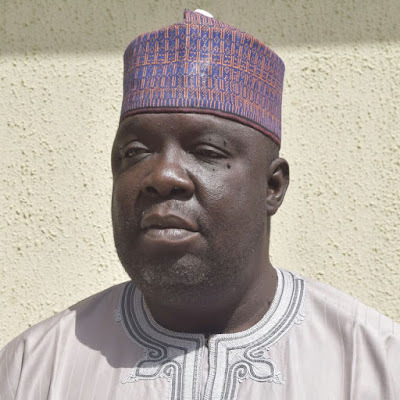 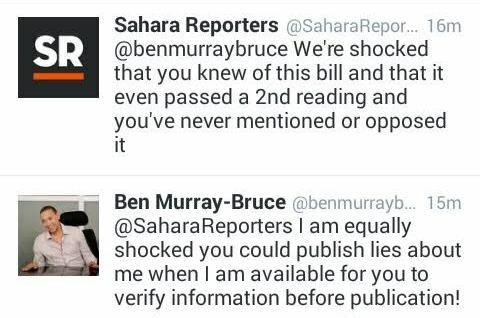 Bill to jail abusive Nigerian Social Media user passes 2nd reading + The battle between Sahara Reporters and Ben Bruce on the issue. 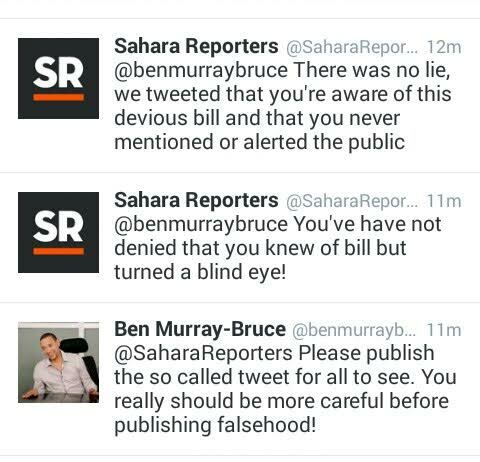 Sahara Reporters is particularly coming for Ben Murray-Bruce because he's a media mogul! 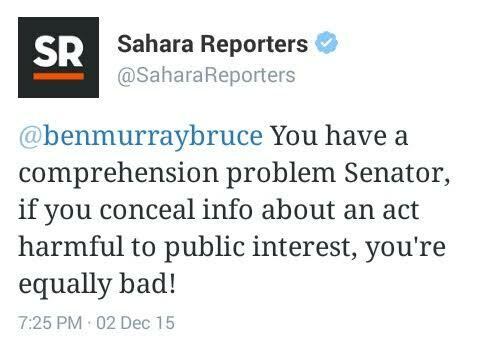 Why he didn't oppose this bill or alert the public to it is puzzling.